AGAWAM, Mass. – November 6, 2016, JCamp 180®, a program of the Harold Grinspoon Foundation (HGF), hosted more than 450 leaders from non-profit Jewish camps and other organizations during its 12th annual conference. During the event, top individuals and camps were honored for their growth in managing their daily operations and for their collective efforts in raising $90 million through HGF’s matching challenge grant campaigns to support Jewish children’s camps across the country. 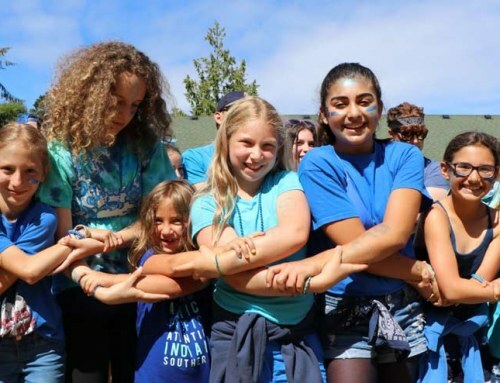 B’nai B’rith Camp in Oregon was presented with the Gail Littman Memorial Legacy Stewardship Award for their excellence in stewardship of their Etz Chaim Society. The Etz Chaim Legacy Society honors and recognizes individuals who are committed to the future and sustainability of B’nai B’rith Camp. Etz Chaim Legacy Society members demonstrate their commitment and generosity through a bequest or planned gift to B’nai B’rith Camp. The Gail Littman Memorial Legacy Stewardship Award is named in memory of Gail Littman, who was the driving force behind the JCamp 180 Camp Legacy initiative. Since the initiative began, 56 participating camps have received Legacy promises from over 3500 gifts, which are expected to result in nearly $80 Million for those camps. Ms. Littman stressed the importance of stewarding each Legacy donor to ensure follow-through on their promise; the team at BB Camp has embraced the challenge of stewarding their Legacy donors. By associating the Legacy program closely to both their Men’s Camp and “ReJewvenation” (Women’s camp) programs, and providing Etz Chaim Legacy Society members unique opportunities to connect at invite-only events, BB Camp has integrated stewardship of Etz Chaim Legacy Society members into the daily operations of the camp and its alumni outreach programs. 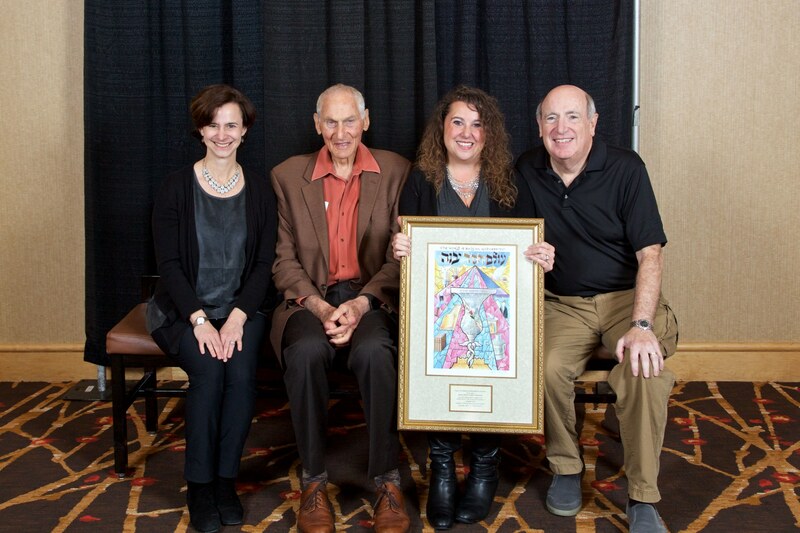 Receiving the award on behalf of the camp was B’nai B’rith Camp Executive Director, Michelle Koplan, and Chairman of the Board, Irving Potter. “Gail Littman was an incredible inspiration, and to be awarded this honor in her name is truly such a privilege. To engage and steward our community towards our mission of lifelong Jewish engagement and building friendships for life is a pleasure and such a honor. We were thrilled to be acknowledged for the work we love,” said B’nai B’rith Camp Executive Director Michelle Koplan. “JCamp180, HGF and, most significantly, Harold have helped us change the lives of thousands of kids in the Pacific Northwest. Harold’s efforts, and the efforts of all who have made his vision possible, have changed the lives of tens of thousands of kids across the country and beyond. Even better, because of the fundamental way in which Jewish camping has been so radically changed by the efforts, primarily of Harold and his supporters, but by others who have joined in the vision, these changes will continue to impact the kids and Klal Israel, for many years to come. Thank you all for enabling us to be part of these changes.” shared Irving Potter, Chairman of the B’nai B’rith Men’s Camp Association Board. JCamp 180® is a program of the Harold Grinspoon Foundation, located in Agawam, Massachusetts. JCamp 180® provides training and support to the Boards of Directors of non-profit Jewish overnight camps and selected educational institutions in the areas of Board Development, Strategic Planning, and Development. In addition to this Board support, JCamp 180®also provides these institutions with technology assistance ranging from Web-related services to donor databases and social media. For further information about JCamp 180®, visit www.JCamp180.org. To date, JCamp 180® has contributed more than $15 million in matching grant funds and $14 million in consulting services, which equates to more than 80,000 hours, for Jewish children’s overnight and day camps. 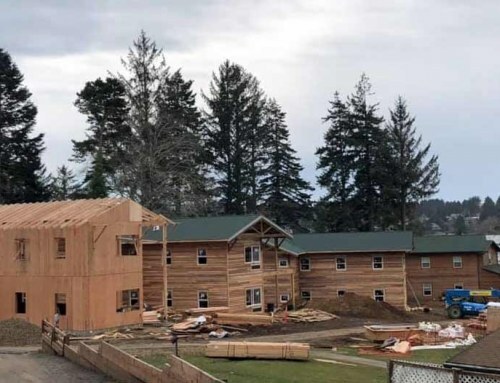 The result: Jewish camps have raised another $225 million on their own to be used for capital improvements, expansions, and endowments, helping Jewish camp attendance grow from 43,000 in 2004 to 73,000 campers across the nation today. Today, JCamp 180® serves 115 camps. The goal of the program is to engage Jewish camp leaders in utilizing best practices, helping them to grow attendance by improving their facilities, better using technology and social media, and raising funds for scholarships, capital improvements, and endowments. JCamp 180® staff work onsite with camp professional and lay leaders to help with board development, governance, strategic planning, alumni outreach, and other personalized organizational, recruitment, and fundraising initiatives. Participating camps take part in successive matching grant initiatives led by JCamp 180®. During the 12th annual JCamp 180 Conference, participants took part in training sessions, workshops, networking opportunities, and speaking programs geared to help non-profits better manage their operations. Speakers included Cara Greene Epstein, Steven Meyers, the author of Personalized Philanthropy: Crash the Fundraising Matrix, Rabbi Marc Baker, Head of Gann Academy in Waltham, MA and former Pomegranate Prize winner, and Peter Himmelman, the Emmy and Grammy nominated singer-songwriter and author. These speakers and dozens of workshop leaders led discussion on the conference theme “Open, Generous, and Connected.” Other topics covered included fundraising, board development, strategic planning, enrollment, and technology.